Searching for a WordPress website design in Dublin? Thousands of other websites will use off-the-shelf themes, but if you take a standard template and customise it to your needs you can have your very own unique WordPress website. Your WordPress Website design can be customised to the way you want. You can have a beautiful home page that’s similar yet different to your posts. Have a featured product on your home page or a unique header that shows off your business. 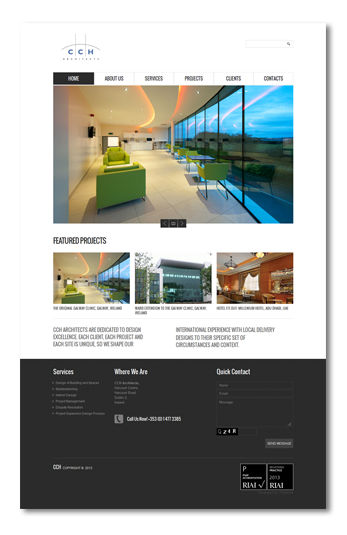 If you have seen a website design you love, we can create a similar version for you. If you’re not 100% sure, our expert WordPress designers can put together a design concept and we can work from there. All you have to do is contact us today.